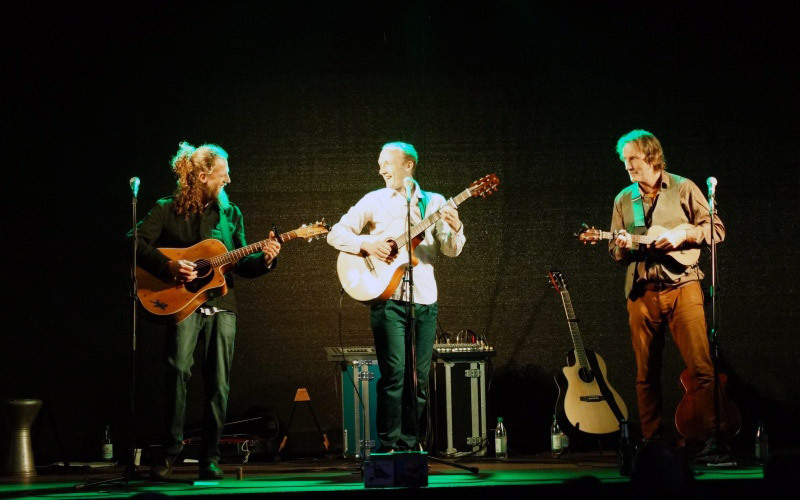 The international acoustic folk and world-music trio SandersAlleyGeiling is preparing for the next Continental Drift Tour 2017. If you are interested in staging a concert in Germany or New Zealand or on the Moon please send a booking request. Dave Alley (NZ) – vocals, guitar, slide-guitar, percussion. 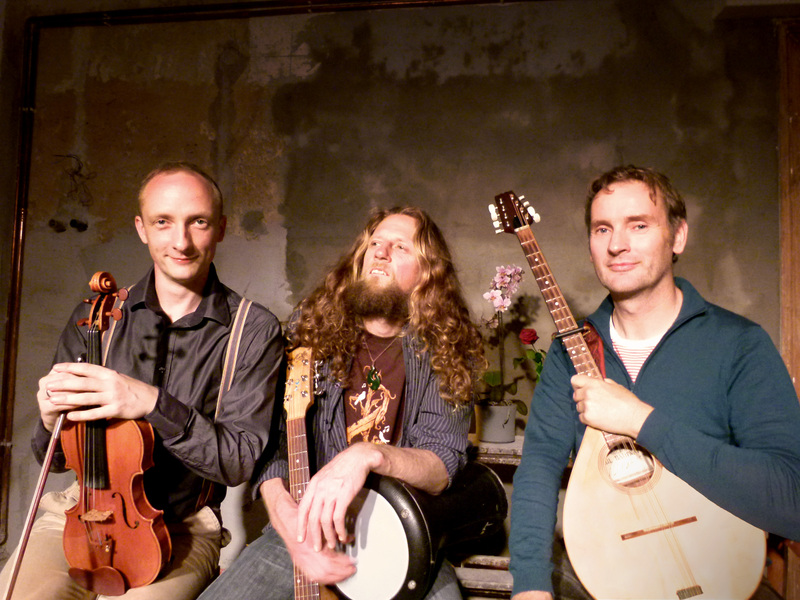 The three musician have been playing together since 2006. Despite the distance between their home bases they manage to tour either Germany or New Zealand for a run of 20 – 30 shows every other year. The Continental Drift Tour 2017 presents their latest CD.